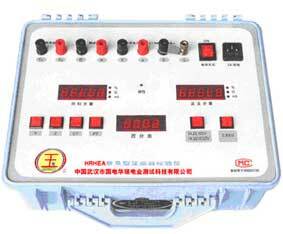 The gear is used to test the contact resistance and loop resistance of the switch controlling equipments, adopting the national standard GB763 direct current DC 100A(120A/150A). 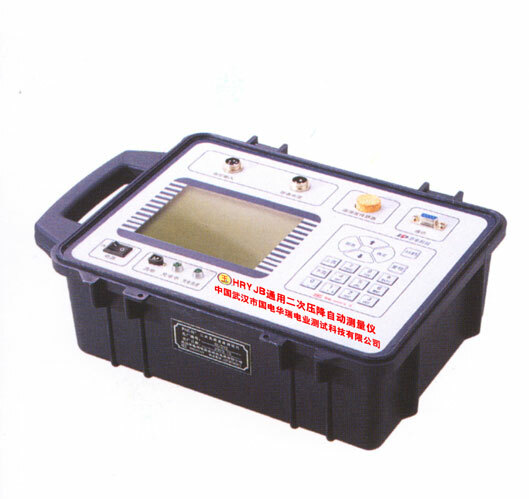 It has accurate testing, stable performance and the capability of continuously running with the self-prevention of disconnecting. 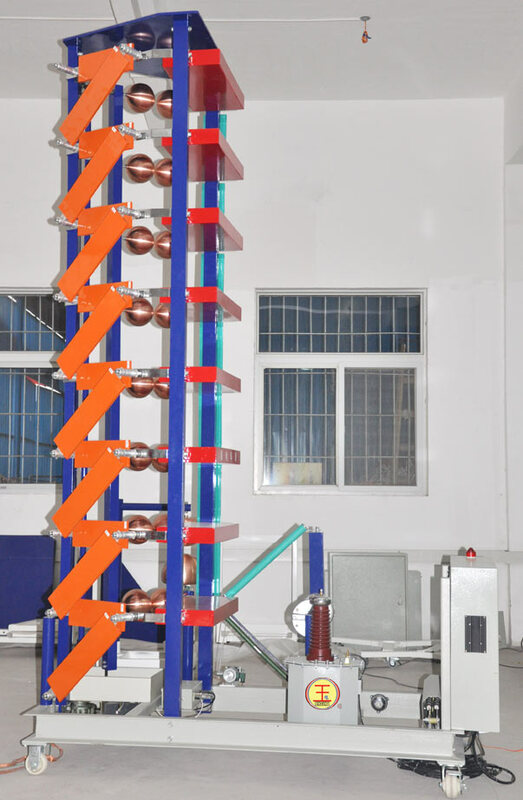 Testing range automatically shifting switchover: according to levels of accuracy, it can automatically shift the testing range. 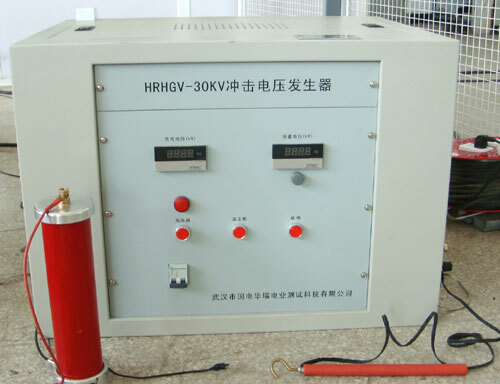 Electric current：20A 5A 1A It can be reset by yourself. 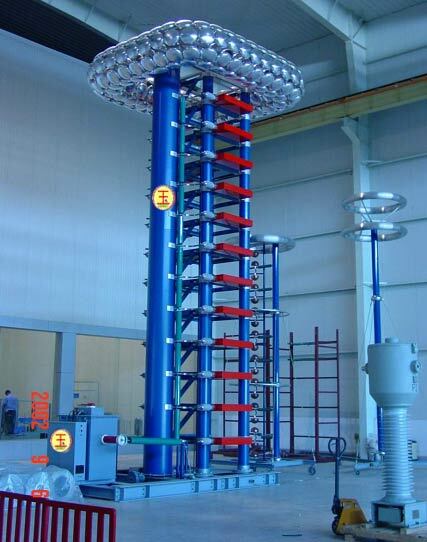 There are whole sets of experimental instruments for impulse voltage (current) generators whose capacity vary from 100kv to 4800kv. 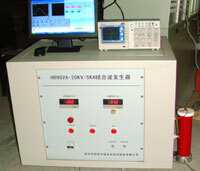 We can also supply several whole sets of waveform impulse voltage (current) generator. 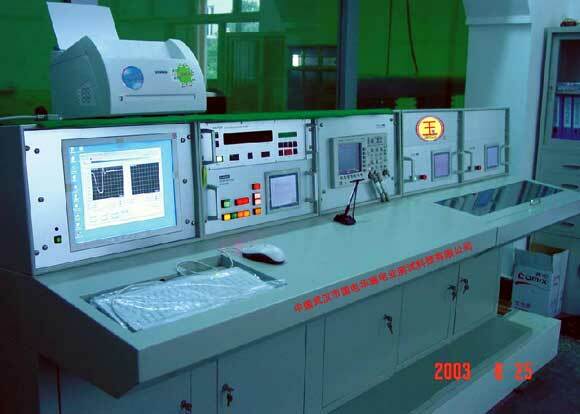 They mainly consist of generator self, sheet cutting, voltage divider, four �Cmodules console, and digital recording system of waveforms. 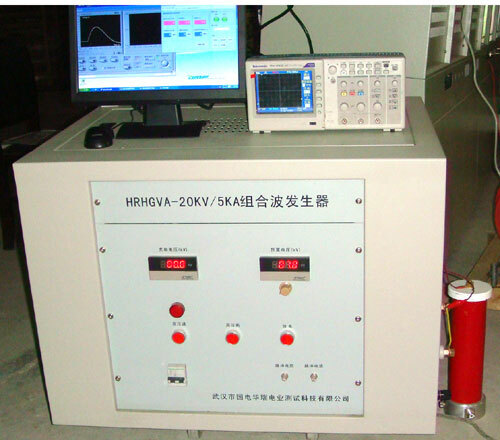 Sphere of application: power equipments suppliers, railway communications, Aerospace and Aerospace vehicles,science and research institutes of military industry, colleges and universities, and lighting-proof experiments of meteorology departments. 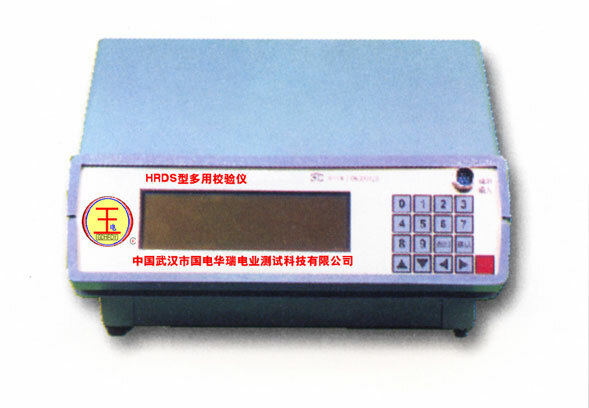 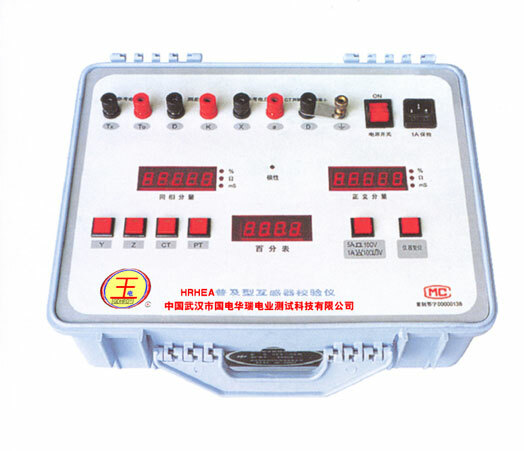 HRHGCS-2000A Uses the PLC- computer control and the survey (Photoelectric isolation optical transmission monitoring and control technologies) the system to be able to satisfy the user to attack all requests on IMP and so on power frequency, direct current and survey. 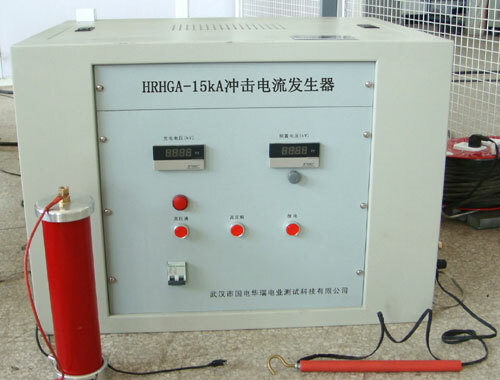 For the ultra-small portable compact structure, loop inductance and only a small amount of energy equipment is small with large carrying capacity. 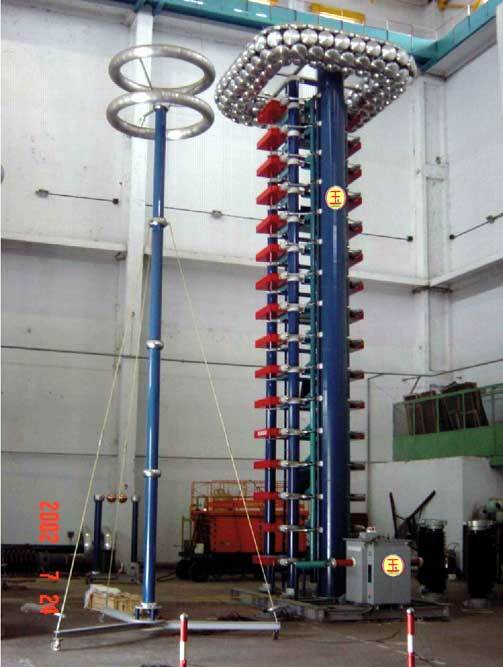 Heavy equipment for large-scale compact structure, loop inductance and only a small amount of energy equipment is small with large carrying capacity. 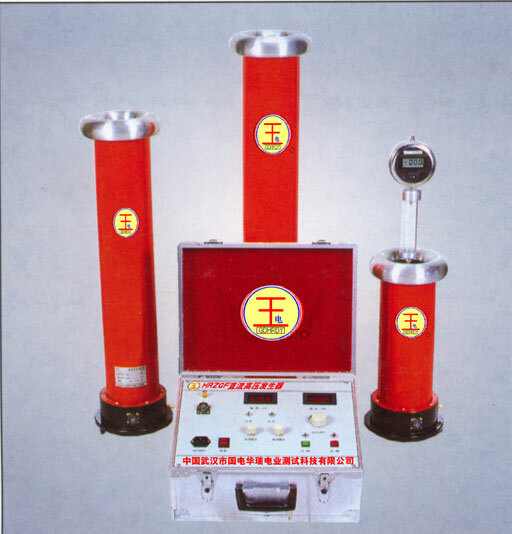 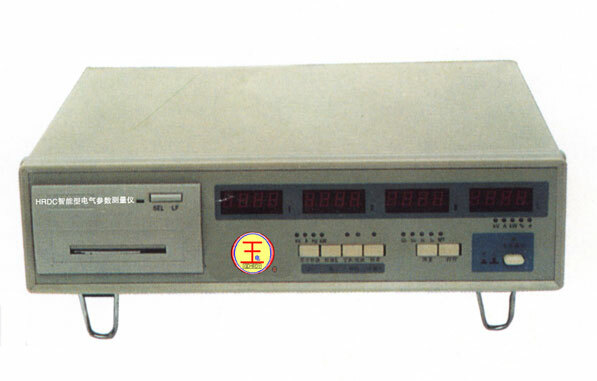 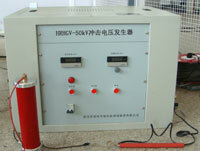 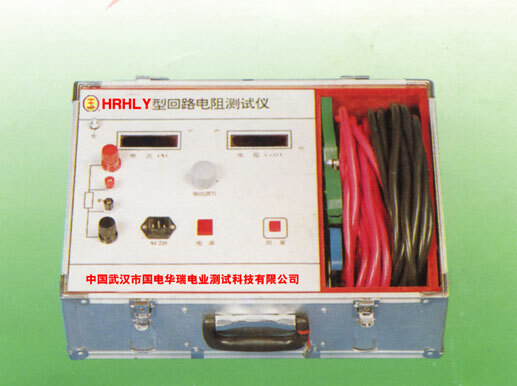 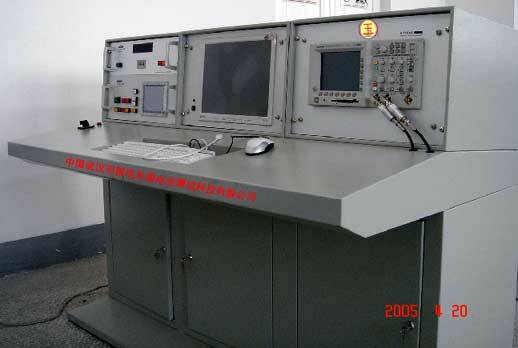 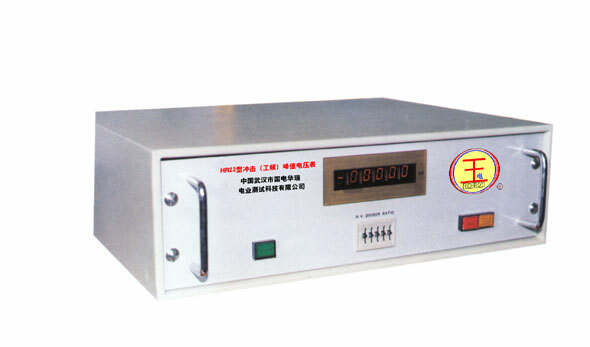 The tester can measure the no-load of the transformer, and the active current (voltage) value, power factors of the short-circuit experiment at the same time with computer controlling, digital display, synchronous samples in avoid of many traditional shortages.